Register your interest for England’s tour of India! March 2021 – 5 test matches – venues are still to be announced. 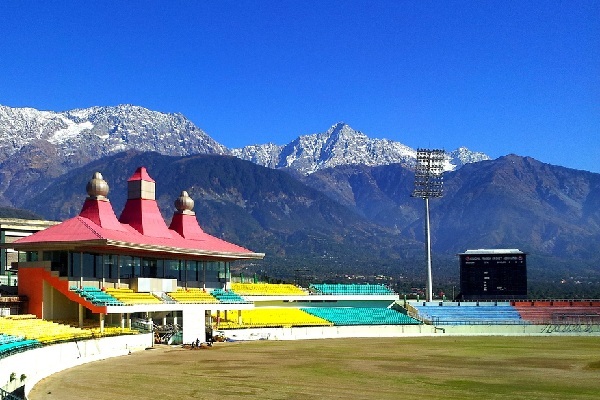 For many India is their favourite overseas cricket tour due to fabulous sights outside of cricket that can be visited and the unique assault on the senses that India offers. Cricket is the most popular sport in India by far, and is played almost everywhere there is an open space. For more information, or to register your interest, please email info@sportlinkstravel.co.uk.